Do you have lots of Janome feet that you don't know what to do with? Are things you'd like to do with your machine, but don't know how? 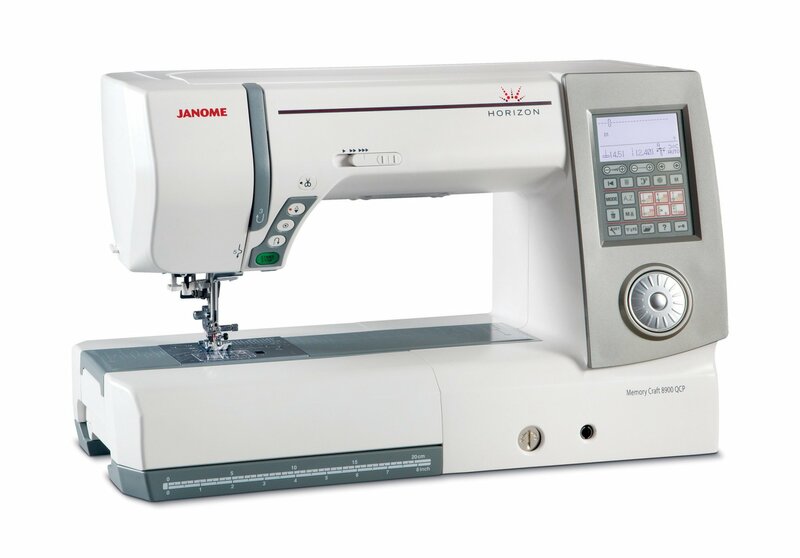 Join the Janome Club! Meet with other Janome owners once a month for fun, fellowship, and the opportunity to learn new things about your machine. Barbara will demonstrate a different foot each month, answer your questions, and perhaps provide a small project to work on. There will also be show and tell time. 10% off Janome Accessories on the day of the meeting for members! For more information, call Barbara at the shop.